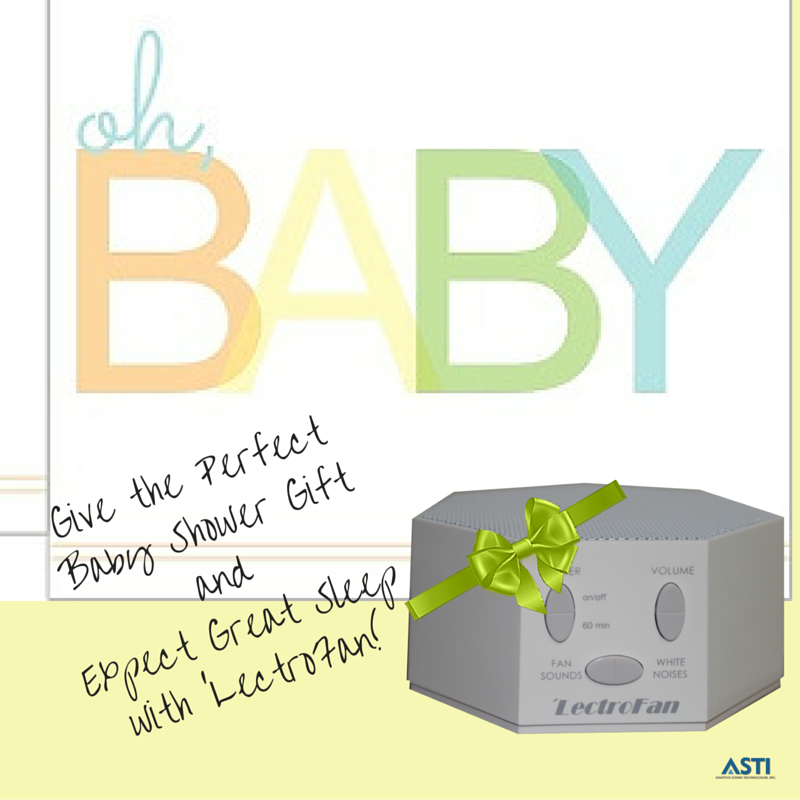 "Awesome product for infant’s room. No more tip-toeing around when you have to sleep in the same room with your little (i.e. traveling, hotel room, etc). This machine has a much higher sound capacity than any other noise machines," Brian*. "Great product! Natural sounds, no loops, lots of options, great volume control. We bought two of them (for the baby and Daddy). 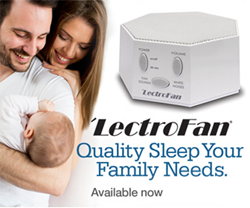 We tried many other white noise/fan options and this is definitely the best," Ivan*. "This is the best noise machine I have ever found. I am a very light sleeper, and all extraneous noise wakes me up. With this machine, I sleep peacefully all night. There are enough white noise sounds that I can find the right one for me," Dee*.